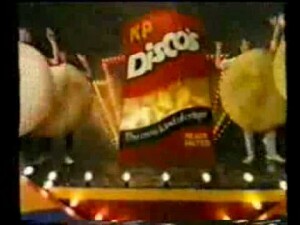 KP Snacks is a British producer of branded and own-label maize-, potato-, and nut-based snacks, “Choc Dips” and nuts. The KP originally stood forKenyon Produce. The company is based in Rotherham, South Yorkshire, England.